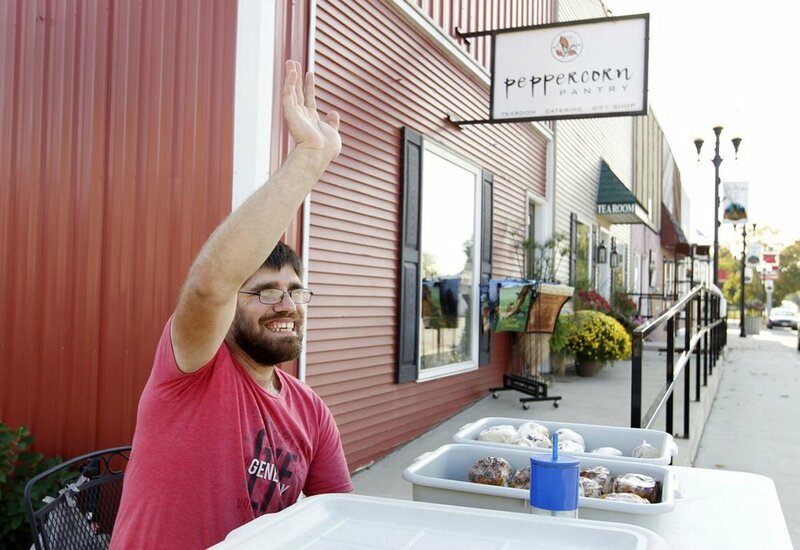 Located in small-town Iowa, the Peppercorn Pantry strives to provide an elegant dining and shopping experience while maintaining its small town charm. 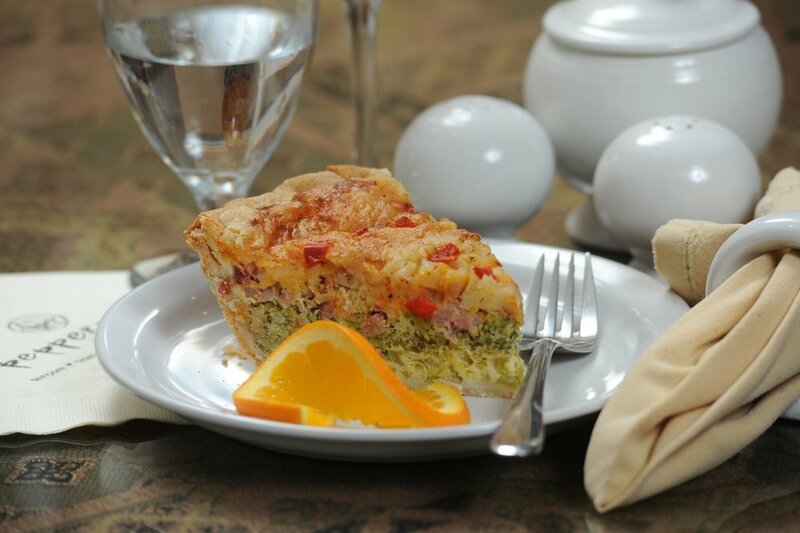 Comprised of both a restaurant and gift shop, the Peppercorn Pantry is especially known for its delicious entrees and decadent homemade desserts. While dining at the Peppercorn, you will enjoy the elegant surroundings and friendly service, as well as the relaxed atmosphere to enjoy time with family and friends.